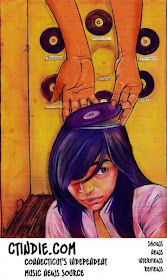 So here's a strange one. 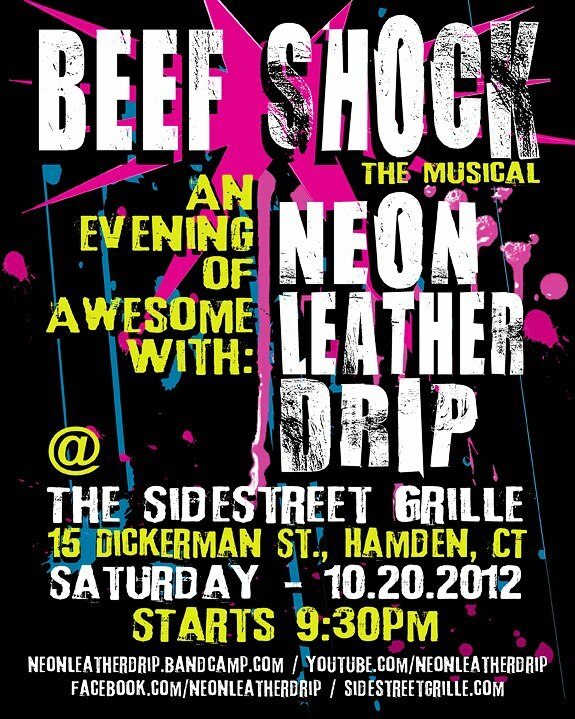 Neon Leather Drip will be performing their new musical, Beef Shock @ The Sidestreet Grille in Hamden on Saturday. 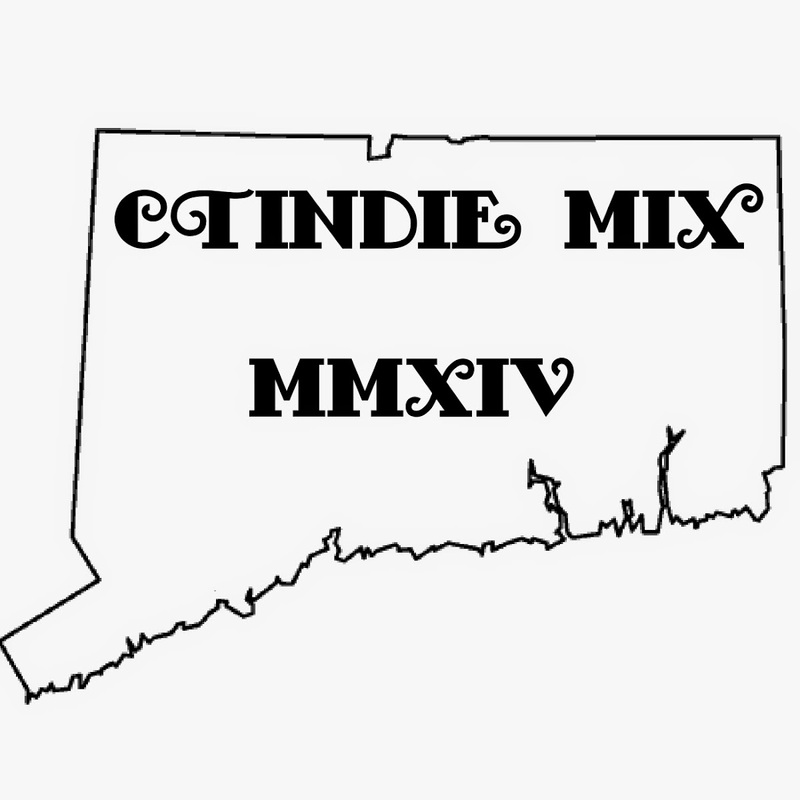 They have apparently spent quite some time developing a performance that lasts a couple of hours and features music from their upcoming LP Beef Strokinoff. All I can say is: WTF?!??! 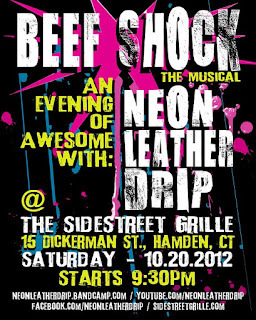 Here is a video by Neon Leather Drip so you know what you're in store for!